To successfully complete this procedure to replace the RAM, you need to choose suitable Board RAM. It is better to use additional utilities that help characterize the installed modules. Download the program Speccy. Select the version appropriate for your operating system. Install this utility and run it. Wait for the scanning equipment. Open the menu "memory". Examine the contents of the item "memory Slot". There is information on the number of occupied and free of connectors, to which you can connect strips of RAM. View information located in the item "Memory". Find out the type of installed cards, their frequency and overall volume. Click "mainboard" and write down its model. These data you can also to find in the manual to the motherboard. Visit the website of your motherboard manufacturer. Find out the types of RAM modules that can be connected to the motherboard. The fact that some Board models can work with two types of RAM. Determine the maximum allowable total memory and maximum clock frequency. 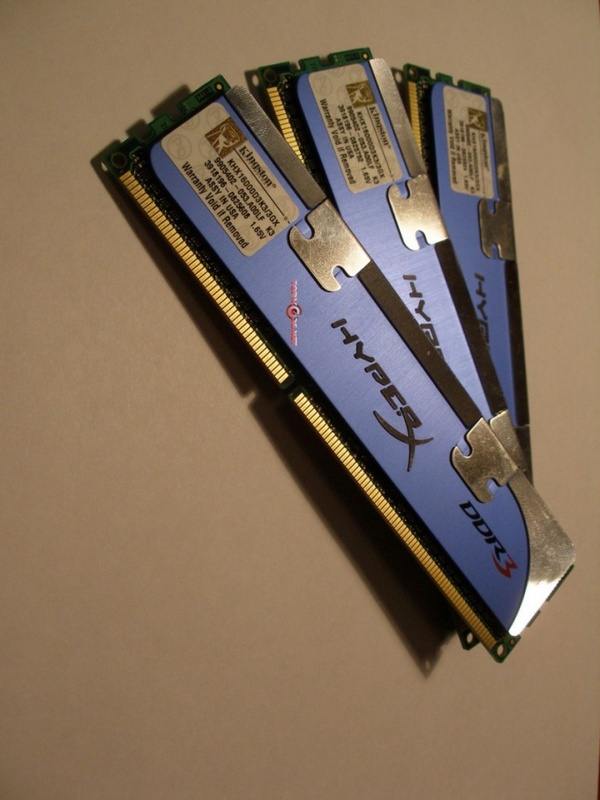 Specify the maximum amount of one strip of RAM. Purchase the desired number of RAM modules. Turn off the computer and unplug it from the mains. Remove the cover from the system unit. Find old planks of memory, and remove them from the slots. Install one new bar. Make sure that the latches on both edges of the slots tightly closed. Turn on the computer and wait for the download of the operating system. If the OS did not give errors, then shut down the computer and install another bar of memory. Repeat this cycle until, until all the new RAM strap will not be attached to the motherboard. This method will allow you to quickly identify the faulty bar, if available. Run Speccy and click "memory." Make sure that all the new RAM strap system defined and working properly.